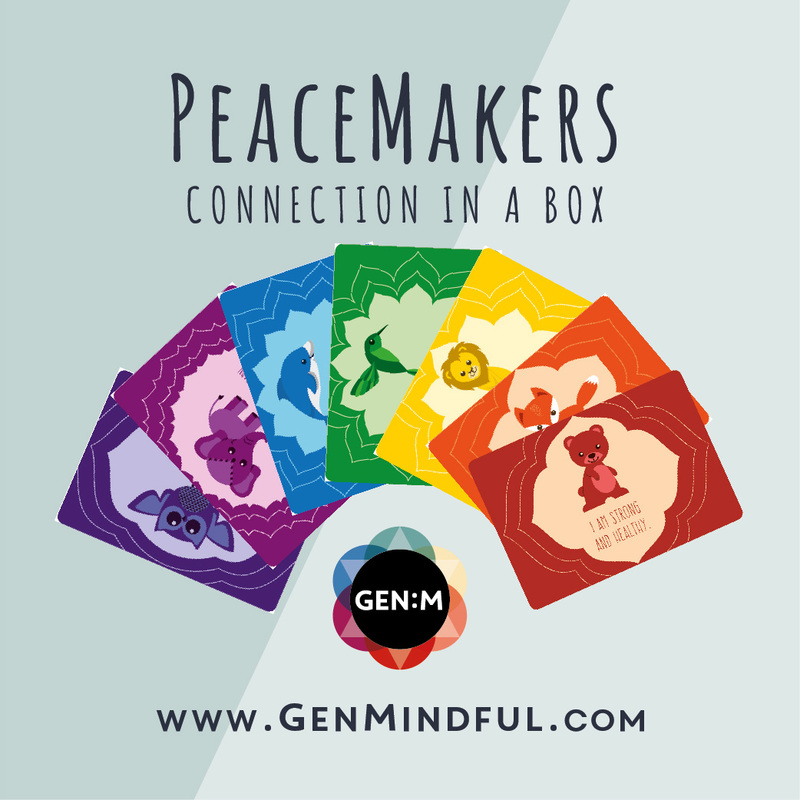 Peacemakers are a fun way for your class and family to learn about emotions, mindfulness, and compassion. Everyone can get involved! Let's play! Shop products recommended by me for your home practice. Teacher Grants/Membership Workshop April 28, 2019 at 11:00 am – 1:00 pm Melissa Burkes House Review Teacher Grants and decide what gets awarded and Membership Perks for 2019-2020, with refreshments!! Aerial Yoga May 2, 2019 at 10:00 am – 11:00 am Lift Dance and Fitness, 12390 FM 121, Van Alstyne, TX 75495, USA Stretching, strengthening and yoga poses through the use of the aerial aerial silk hammock/swing. Inversions provide much needed spinal decompression. Kids Aerial Fitness May 2, 2019 at 6:45 pm – 7:45 pm Lift Dance and Fitness, 12390 FM 121, Van Alstyne, TX 75495, USA Incorporating strength, flexibility, and fun into a one hour aerial hammock/swing class for children ages 7 to 13.